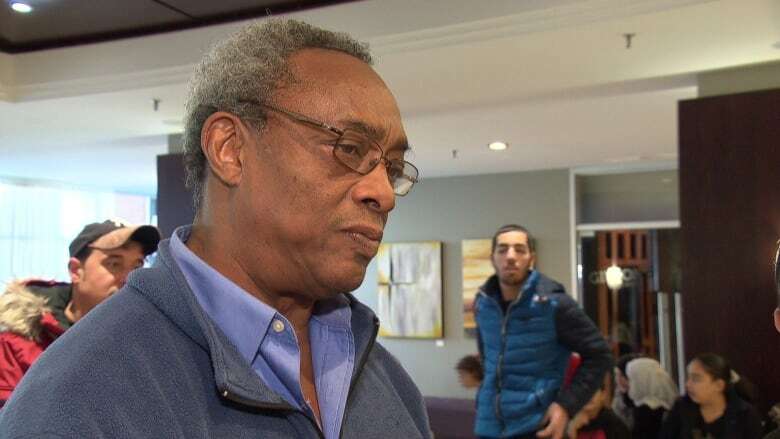 A lack of affordable housing and desires to be settled close to other refugees and mosques are complicating the search for permanent homes for incoming families, according to Carl Nicholson, executive director of the Catholic Centre for Immigrants. 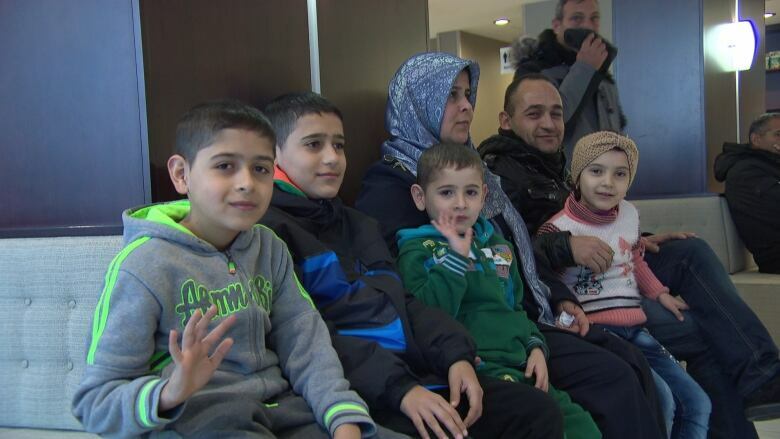 Only half of the more than 600 government sponsored refugees who have arrived in Ottawa since Dec. 31 have found homes. Nicholson said it's a slow process because in some cases, families are turning down the housing that's being offered. Refugees are often given two choices when it comes to their new housing arrangements, but families also have their own expectations about where they want to live. "One of the big things they want is, 'Please, please, please, I want to live next door to this family we've been travelling with for a month. Can you arrange that?' That's a big consideration for them," said Nicholson. "They're in a strange place, it's new, they'd like to stick together." Sometimes families hear about gang activity in certain neighbourhoods, and other times they request housing near a mosque, he said. But while it's human nature to want the best home for your family, he said it has led to some tough conversations. "I think the biggest argument we make with them is, look ... someone else in Amman, Jordan, is stuck there because you're holding up the show," Nicholson said. Assmaa Bailouni, originally from Syria, now works with the Ottawa Newcomer Health Centre. She understands why some may lack sympathy for those who turn down housing, but she said many newcomers "cling" to one another. "They feel empowered by being beside each other. They are very vulnerable and they don't really know much about the city," said Bailouni. "They feel kind of lost these days when I meet them, kind of like it's too soon for them to absorb all what is going on around them. " 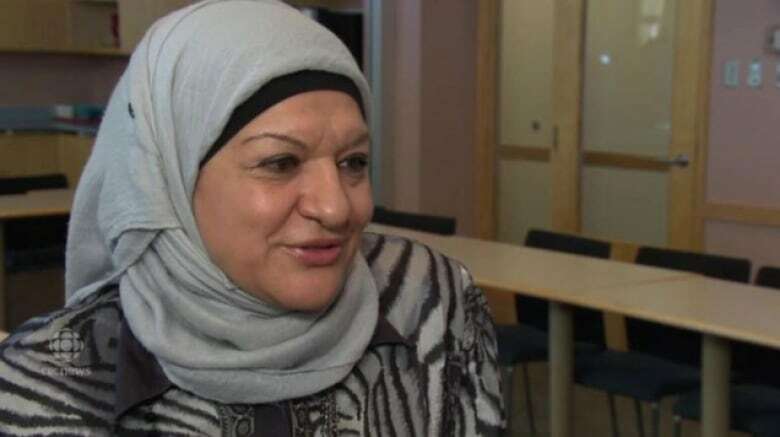 She knows it won't be possible for all of the incoming Syrian refugees to live near each other, or their mosques, so she's working to teach them about the public transportation that's available to them, Bailouni said. Meanwhile, Nicholson said settlement agencies expect 500 more refugees by the end of the month, and more affordable housing isn't coming on the market, so he expects more tough conversations ahead.